Stuart Hamblen was the son of a Methodist Preacher and began his career as a gospel singer.In 1926, he began his career as a radio performer and was a member of the orginal Beverly Hillbillies.After seeing Billy Graham in 1949, Stuart Hamblen devoted his life to Christ and changed the tone of his career.He began his radio show "The Cowboy Church in the Air" and it was syndicated across the country. is a rare collection of religious and gospel recordings from the 1930's by Charles E Fuller. Hear the harrowing tales of the orphans lost and saved at Father Flanagan's Boys Town. 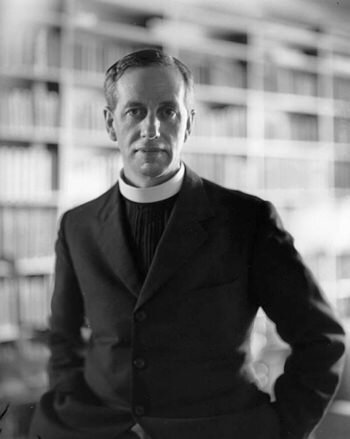 Ronald Knox was an interesting and controversial figure in the Catholic Church in England who broadcast about many subjects on British radio. Called "the Pastor to Presidents", Reverend Dr. Billy Graham leads this radio show 30 minutes music and revival. 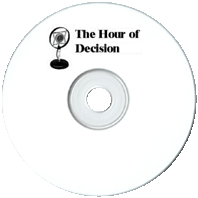 written by Carlton E Morse, this old time radio show reveals the secret trials and tribulations in your average 1940s marriage.The show begins with the question "So, you want to stay married?" Each 15-minute show examined a moral problem, explored a virtue, or told the stories of everyday people in extraordinary situations. 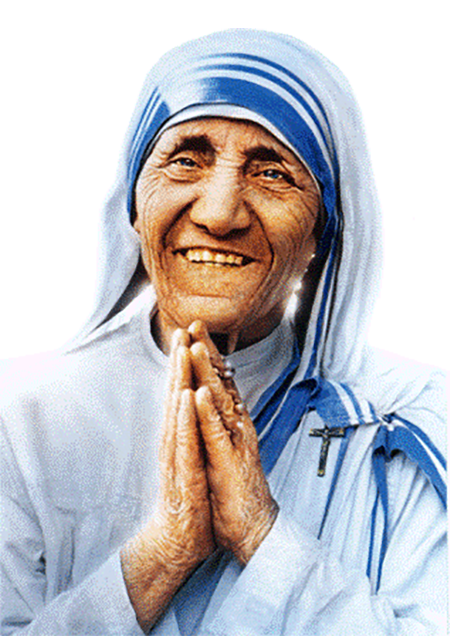 Born in 1910, Mother Teresa was recognized as a national hero in India for her work with the poorest of the poor. 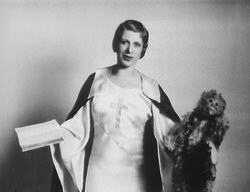 Fascinating character in American history and an early pioneer in radio evangelism.More than just a radio minister, she was a movement in 1920s America with millions of followers. A faith based radio show produced by The Navy Chaplain Corp to help Armed Service Members find the right church of their choice and finding strength within. 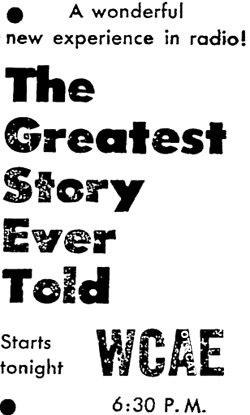 A unique drama anthology with host Robert Young who states, "In the normal course of most any day, every one of us is a witness to matters of life and death. The way we involve ourselves in these vital matters makes our own lives worthwhile or meaningless." Updated. "The Radio Priest" was a success when he first discussed religious matters in the early days of radio. 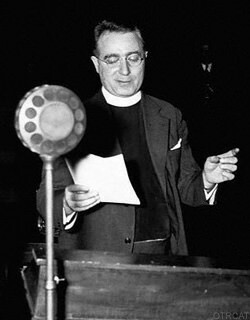 However, Father Coughlin managed to step on a few toes when he expanded into political commentary and calls for economic reform. 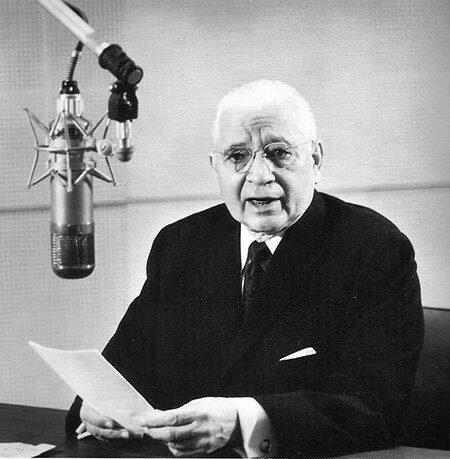 Radio evangelist and prophecy predictor, Herbert W. Armstrong got his start on the airwaves later founding the Worldwide Church of God. 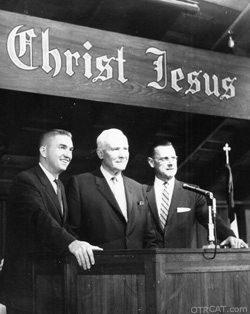 Classic old time radio Christian evangelicalism.The show was lead by Pastor Charles E Fuller who was one of the first radio ministers.He dedicated his life to the ministry and often traveled around the country and aired live revivals. The Biblical scholarship which is the basis of The World Tomorrow broadcasts is second to none.